For decades, privately-owned, privately-insured cars have been so common that few people have questioned these models of transportation and risk. Property and casualty insurers deal with thousands of individual vehicle owners and drivers as a result. Insurers deal with those drivers’ mistakes, too. A by the National Highway Traffic Safety Administration (NHTSA) estimates that human error plays a role in 94 percent of all car accidents. The entire auto insurance industry is built on this humans-and-their-errors model. But autonomous vehicles stand to turn the entire model on its head — in more ways than one. Here are some of the biggest changes self-driving cars are poised to make to the auto insurance world and how P&C insurers can prepare for the shift. Most conversations about self-driving cars and insurance focus on questions of fault, compensation and risk. In a 2017 article for the Harvard Business Review, however, Accenture’s posited that an even bigger disruption to P&C insurance practices would be a change in patterns of vehicle ownership. “We believe that most fully autonomous vehicles will not be owned by individuals, but by auto manufacturers such as General Motors, by technology companies such as Google and Apple, and by other service providers such as ride-sharing services,” Cusano and Costonis writes. Indeed, companies like GM and Volvo are already exploring partnership with services like Lyft and Uber, as keeping self-driving vehicles on the road as much as possible amortizes their costs more effectively. Paralleling the autonomous vehicle/ride-sharing partnership trend is a decrease in vehicle ownership. Young adults and teens are less interested in owning vehicles than their elders were, reports for Reuters. Instead, they’re moving to more walkable areas or using ride-sharing services more often, already putting pressure on auto insurance premiums. US roads are likely to be occupied by a combination of human-driven and self-driven vehicles for several decades, Cusano and Costonis estimate. As ownership trends change, however, P&C insurers’ focus on everything from evaluating risk to branding and outreach will change, as well. And connected closely to the question of ownership is a second question: Who is at fault in a crash? NHTSA’s statistics on human error as a crash factor imply that reducing the number of human drivers behind the wheel would in turn reduce accidents. A report agrees, estimating that autonomous vehicles could reduce accidents by 90 percent. Taking human drivers’ mistakes out of the equation means taking human fault out of the equation, too. But questions of human fault stand to be replaced by even more complex questions regarding ownership, security and product liability. Several automakers have already begun experimenting with approaches that upend traditional questions of fault and liability. Concerned over the patchwork of federal and state regulations in the US, Volvo president and CEO announced in 2015 that the company would assume fault if one of its vehicles caused an accident in self-driving mode. The statement appears to apply to Volvo’s vehicles during the development and testing phases, according to at Tech Insider. It is too early to tell whether the company will extend it acceptance of fault to autonomous Volvo vehicles that function as full-fledged members of the transportation ecosystem. Nonetheless, the precedent of automakers accepting liability has been set — and as automakers continue to explore partnerships or other models of fleet ownership, accepting liability or even providing their own insurance may become part of automakers’ arsenal, as well. Ultimately, Volvo seems unconcerned about major liability shifts. “If you look at product liability today there is always a process determining who is liable and if there is shared liability," Volvo’s director of government affairs, , told Business Insider. "The self-driving cars will need to have data recorders which will give all the information needed to determine the circumstances around a crash. This will then be up to the courts to evaluate this and decide on the liabilities." Meanwhile, in Asia, Tesla is trying another method: including the cost of insurance coverage in the price of its self-driving vehicles, according to at Business Insider. "It takes into account not only the Autopilot safety features but also the maintenance cost of the car," says , Tesla’s former president of sales and services (now COO of Lyft). "It's our vision in the future we could offer a single price for the car, maintenance, and insurance." Doing so would allow Tesla to take into account the reduced accident risk of the autonomous system and to lower insurance premium prices accordingly. This in turn might reduce the actual cost of the vehicle over its useful life. The NHTSA has already that accident risk in Tesla vehicles equipped with Autopilot are 40 percent lower than in vehicles without, and the company believes insurance coverage should reflect that, according to Muoio. 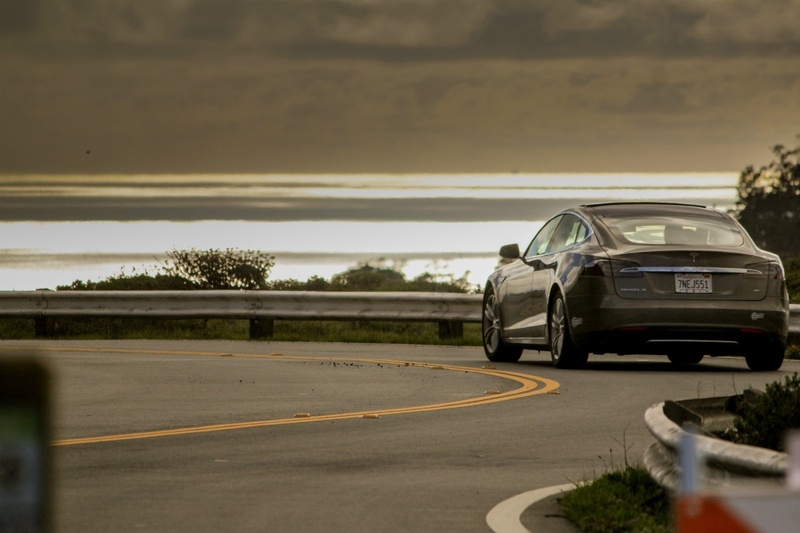 If P&C insurers don’t adjust their rates accordingly, Tesla is prepared to do so itself. Property and casualty insurers seem torn on how self-driving cars will affect their bottom line. On the one hand, “insurers like Cincinnati Financial and Mercury Genera have already noted in SEC filings that driverless cars have the potential to threaten their business models,” Muoio reports. On the other, 84 percent don’t see a “significant impact” happening until the next decade, according to at the Detroit Free Press. Other analysts, however, believe the insurance industry is moving too slowly in response to autonomous vehicles. 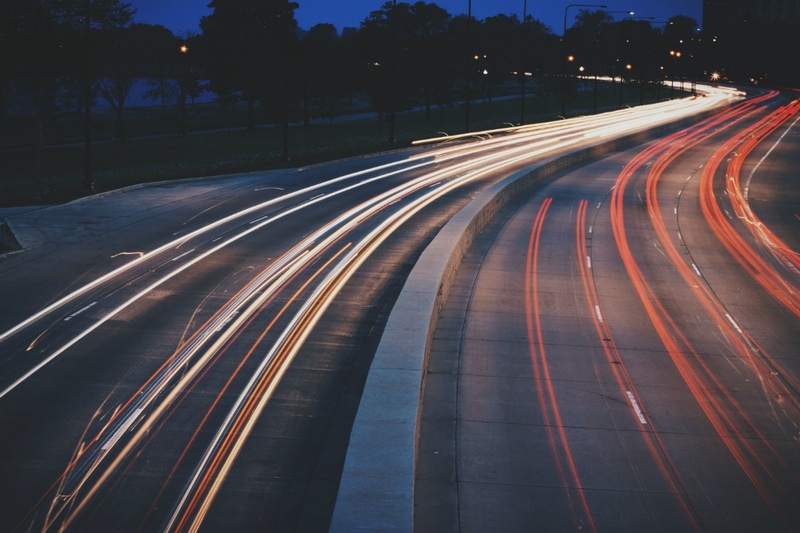 "The disruption of autonomous vehicles to the automotive ecosystem will be profound, and the change will happen faster than most in the insurance industry think," KPMG actuarial and insurance risk practice leader tells Gardner. "To remain relevant in the future, insurers must evaluate their exposure and make necessary adjustments to their business models, corporate strategy and operations." KPMG CIO advisory group managing director agrees. "The share of the personal auto insurance sector will likely continue to shrink as the potential liability of the software developer and manufacturer increases," Bell tells Gardner. "At the same time, losses covered by product liability policies are likely to increase, given that the sophisticated technology that underpins autonomous vehicles will also need to be insured." Major areas of concern in recent years will likely include product liability, infrastructure insurance and cybersecurity. 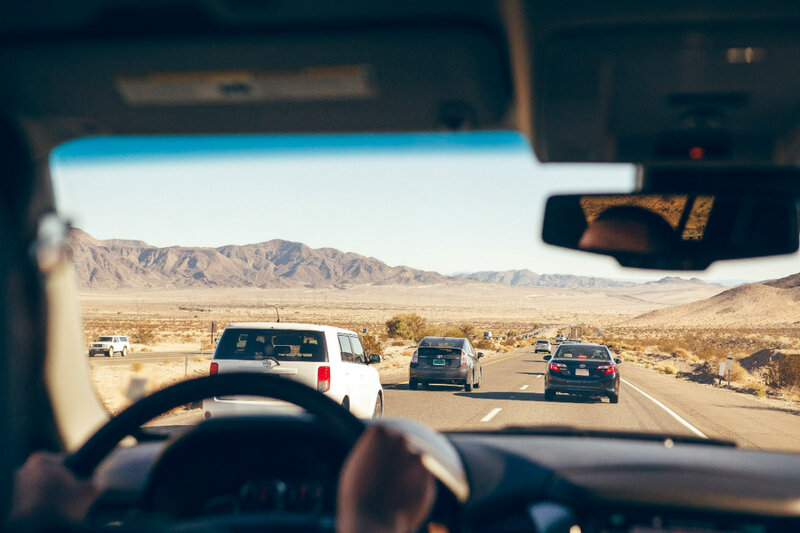 Meanwhile, the number of privately-owned vehicles — and individually-insured drivers — on the road will likely continue to drop, placing further pressure on auto insurance premiums. Understand and use big data and analytics. As Eugensson at Volvo notes, autonomous vehicles will generate astounding quantities of data — data that can be used to pinpoint fault. It can also be used to process claims more quickly and efficiently, if insurers are prepared to use it. Building robust data analysis systems now prepares P&C insurers to add value by analyzing this data. Develop actuarial frameworks and models for self-driving vehicles. As Tesla’s insurance experiment and NHTSA data indicates, questions of risk and cost for autonomous cars will differ in key ways. P&C insurers who invest the effort into developing and using more sophisticated actuarial tools are best prepared to answer these questions effectively. Seek partnerships. The GM/Lyft and Volvo/Uber ventures demonstrate how partnerships will change the automotive landscape in the coming years. Insurers who identify and pursue partnership opportunities can improve their position this this changing landscape by doing so. Rethink auto insurance. Currently, P&C insurers’ auto work involves insuring large numbers of very small risks. As our relationship to vehicles changes, however, insurers will need to change their approach, as well — for instance, by moving to a commercial approach that trades many small risks for a few large ones. Autonomous vehicles are poised to become one of the most profound technological changes in an era of constant change. Fortunately, the technology to manage this change is already available for insurers who are willing to embrace a digital future.